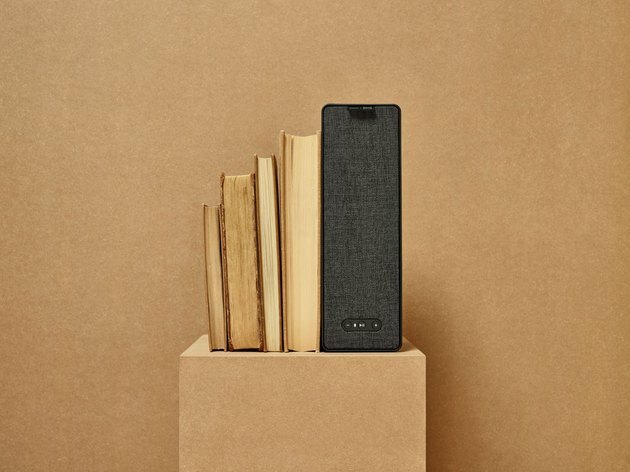 Sonos has regularly been a leader in creating beautiful, thoughtful speakers for the home, but the company hadn't yet created a piece that merged both sound and furnishings — until now. 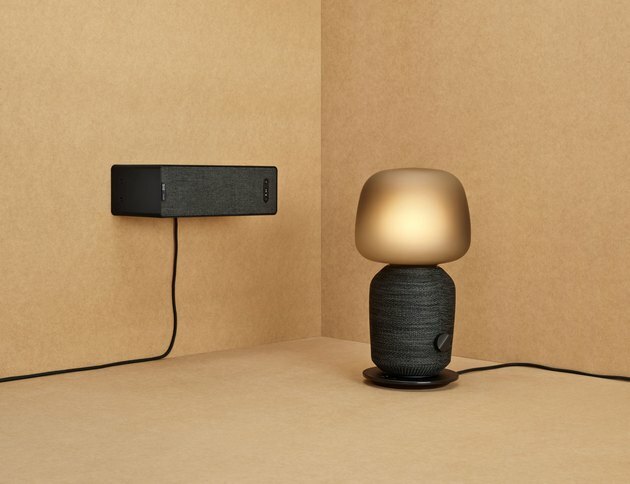 In partnership with IKEA, Sonos just announced the Symfonisk line, which consists of a table lamp and bookshelf with wifi speaker capabilities. 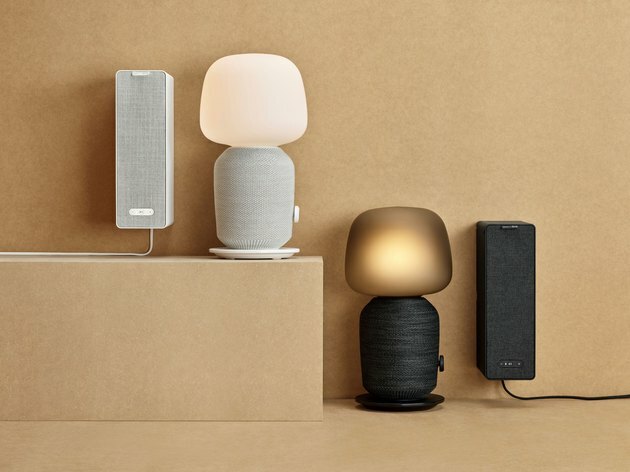 Available in August, both pieces showcase IKEA's classic, minimalist Scandinavian design sensibilities but still offer the high-quality sound that Sonos is known for. The bookshelf, which clocks in at six pounds and will retail for $99, might not hold medical textbooks but when installed horizontally, it is a cute way to display that stack of paperbacks next to your bedside. Meanwhile, the lamp serves to declutter the home, eliminating the need to plug in both a speaker and a light source. The lamp will retail for $179. Both speakers are fully integrated with the Sonos app. 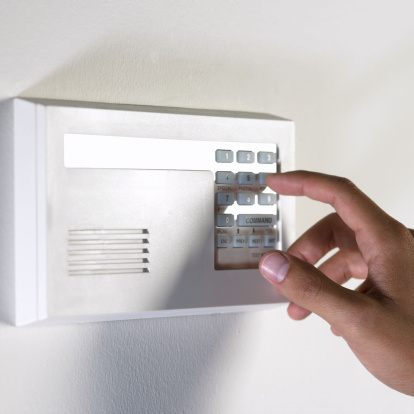 "We knew from the start that we wanted to challenge the traditional high-tech aesthetics. The lamp-speaker partly springs from the idea of the fireplace — one single piece that spreads warm light as well as sound," explained Iina Vuorivirta, a designer at IKEA. These two pieces are one of part of IKEA's quest to dominate the smart home category, a journey than began in 2015 with the introduction of furniture that incorporated wireless device charging. 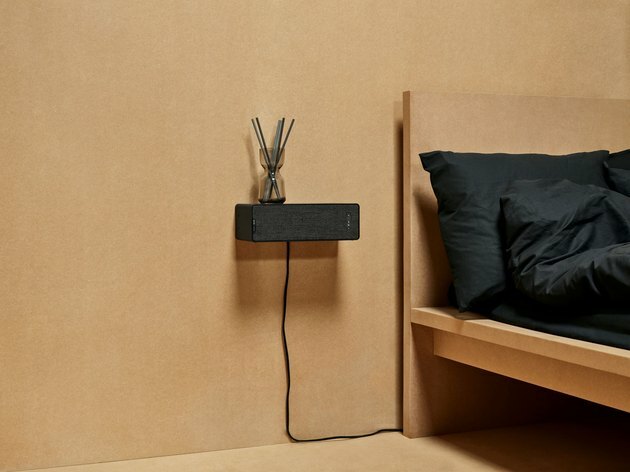 "Creating atmosphere and convenience are central in the creation of the IKEA Home Smart concept, and the Symfonisk range are perfectly designed with that in mind," says Björn Block, IKEA's business leader for smart home initiatives.